The ELEAGUE Street Fighter V Invitational begins its five week, $250,000 competition with Group A at 3 p.m. ET Friday on Twitch and 11 p.m. ET on TBS. Ahead of the tournament, Hajime “Tokido” Taniguchi, Ryo “Dogura” Nozaki, Olivier “Luffy” Hay, Eduardo “PR Balrog” Perez, Saul Leonardo “MenaRD” Mena Segundo and ELEAGUE The Challenger winner Jonathan “JB” Bautista all shared some insight about the competition and what the event means to them. ​​The caliber of players at the ELEAGUE Invitational includes EVO champions, Capcom Cup Champions and players of legendary status, and that fact wasn't lost on JB. Despite coming into Group A as the underdog, JB expressed that he was ready for the challenge, seeing himself as a worthy competitor in the group. This sentiment was echoed by other players who are playing in the ELEAGUE Invitational for the first time. When asked about the feeling of intimidation that some other players felt when playing on the ELEAGUE Stage last year, the new ELEAGUE Invitational players Dogura, MenaRD and JB all agreed that while the tournament was important, they treat it as any other. MenaRD, the current Capcom Cup Champion expanded on that idea saying, "Being in Capcom Cup, you get used to a lot of eyes on you." Dogura, who said it was a big honor to play at the Invitational, leaned on his practice in his response saying, "If I can do what I do in practice, I should be fine." The interview wasn't all bragging and players were very keen to point out who they felt was a threat. Surprisingly, there was no definitive answer when asked about their toughest competition in the group. MenaRD and Tokido came up twice when the question was asked with Dogura explaining that he played Tokido a lot and "can't win at all," and Tokido mentioning his loss to MenaRD at Capcom Cup as the reason he sees him as a threat. Player familiarity and character matchups also played into the answers. Luffy saw JB as a threat saying, "I've never played him,"
PR Balrog seemed to think Dogura is a threat, saying "I don't understand his play style," and MenaRD hates the Mika matchup, which is Luffy's main character. Tokido is one of the favorites to win the entire ELEAGUE Invitational and it showed in his confident answers. He was asked if there were any Akuma player playing at a top level to which he jokingly replied, "No, only me," to which PR Balrog, who now plays Akuma, responded, "I'll change your mind." While Tokido is certainly having fun with the event, it'll be all business when things get started. 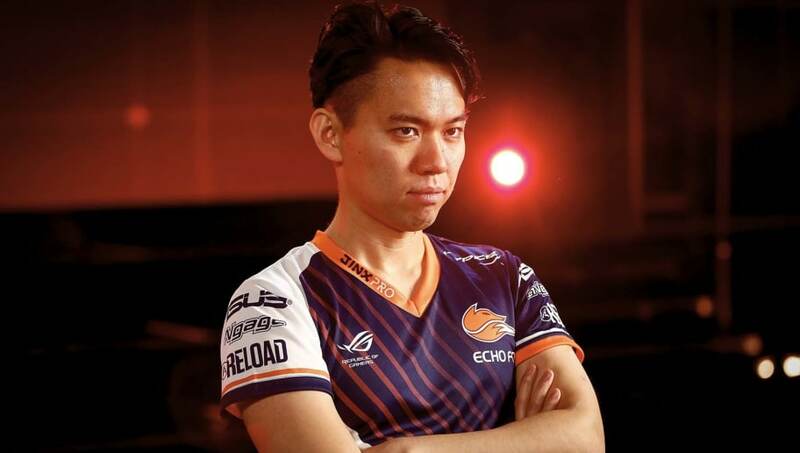 In response to a question on whether the ELEAGUE Invitational or the emotional first to 10 he played against legendary player ​Daigo Umehara at Kemonomichi is more important to him, Tokido admitted that it was a hard question to answer. When he found the words to respond, though, it gave a clear distinction of how he views his career as a fighting game player. "For me, it's both," he said. "Kemonomichi is my hobby, but ELEAGUE is my job." ELEAGUE also announced Thursday that special eye-tracking technology will be in use for the fighting game tournament, a first in Street Fighter V. The event begins Friday and lasts five weeks, with the grand finals taking plae July 13.